Gracious Goodies is a creative gifting studio based out of NY with delivery options available nationwide. We thoughtfully curate and hand-prepare locally sourced and personalized welcome gifts for social and corporate events. Our goal is to create a memorable first impression for your guests, employees or event attendees. Planning a big event… How can we help? We create. We source. We assemble. We deliver. Think of us as your one-stop shop. 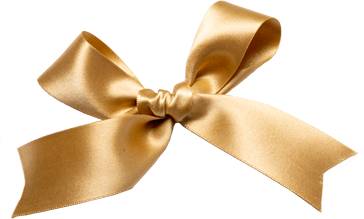 Welcome gifts are personal and serve as the introduction to your event. There’s no better way to Welcome your guests as they arrive after a long day of travel! We collaborate with planners for both Social and Corporate events as well as clients directly. We offer Local Hand Delivery and ship nationwide. We offer 2 ways to shop – our best selling curated packages available through our shop as well as our Custom Design process. 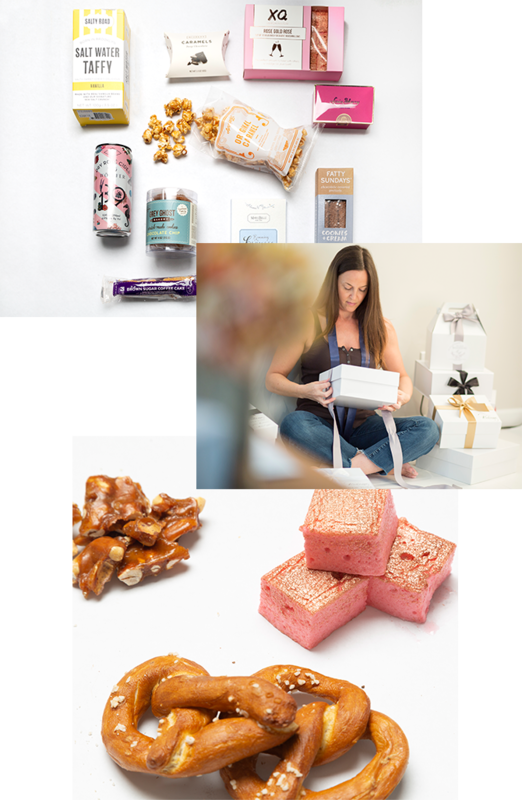 Based on our 10 years of experience since starting this business, we created a collection of Welcome Packages for your out of town guests that include some of the very best vendors around! We also have some fantastic Gift Giving Packages for the Holiday’s, Thank You Gifts, Employee Appreciation, Client Gifts and more! We’re here to help! Creating a custom package is something we love and take great pride in doing. We work directly with couples and most often with wedding planners who want to create custom wedding welcome packages for their out of town guests. Gracious Goodies also works with companies that are planning events and want to provide something extra special for meeting attendees, new employees, or just to say thanks for doing a great job! Give us a call or send an e-mail to get started!